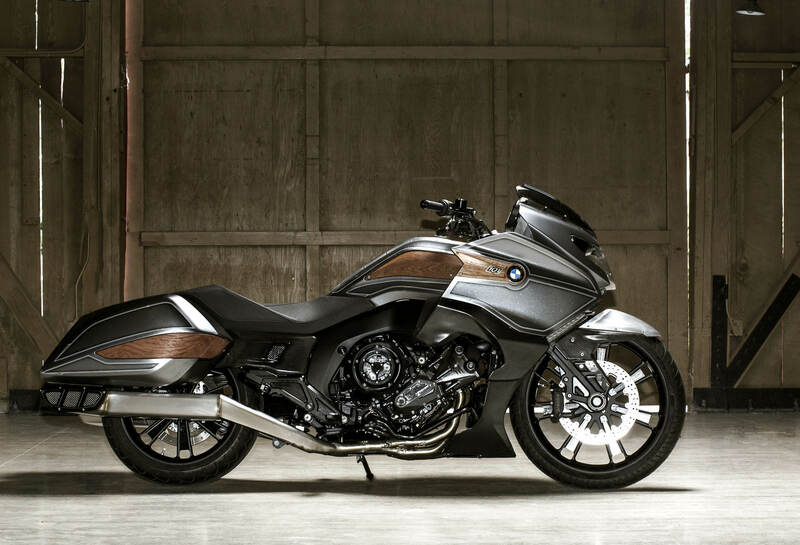 “The Concept 101 opens up a new chapter in the history of BMW concept bikes. 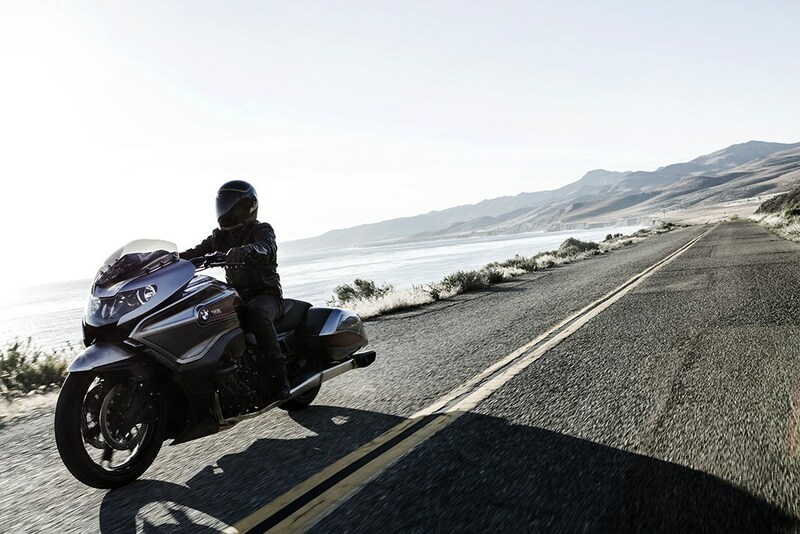 It’s the BMW Motorrad interpretation of endless highways and the dream of freedom and independence – the perfect embodiment of “American touring”. 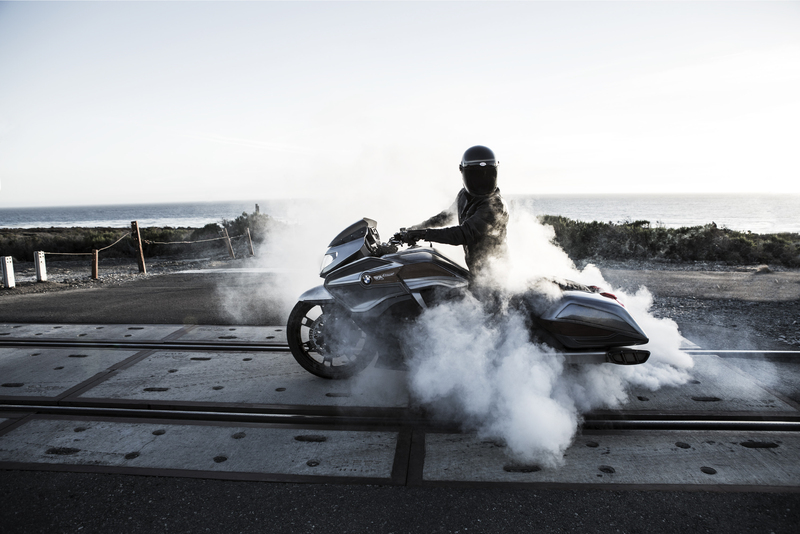 The BMW Concept 101 is a custom “bagger” style motorcycle created in California through a collaboration between BMW Motorrad, BMW Designworks, and legendary bike builder Roland Sands. 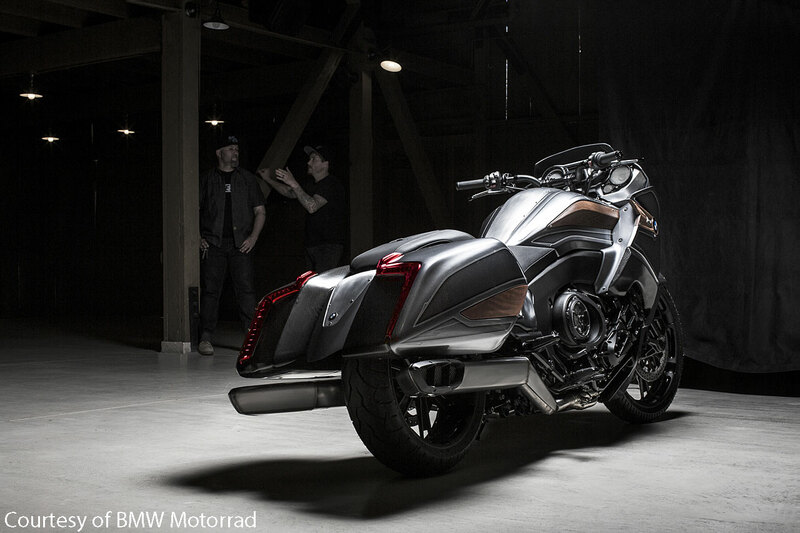 The aesthetic of this BMW Motorrad piece was designed to portray class and elegance rooted in American craftsmanship. 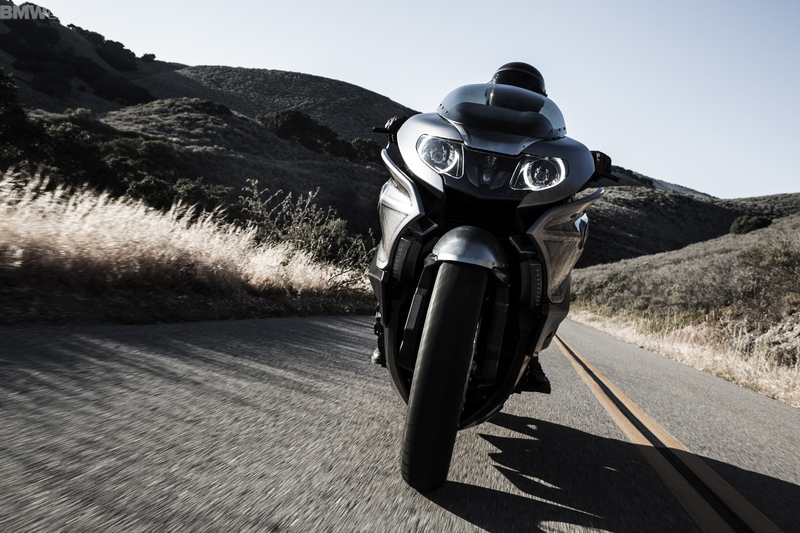 Those who buy this bike don’t live a basic life. They live a stylized life. However, many are eager to escape the city, taking refuge in the simplicity of small towns. Although they choose to leave the glamour of the city behind, they still bring a hint of it with them. I wanted the piece to be a melding of rustic craftsmanship with modern standards and finesse. A rich color palette and stylized lighting created a high end cinematic experience that would cater to this audience.